Welcome To ACDC Bouncy Castles! 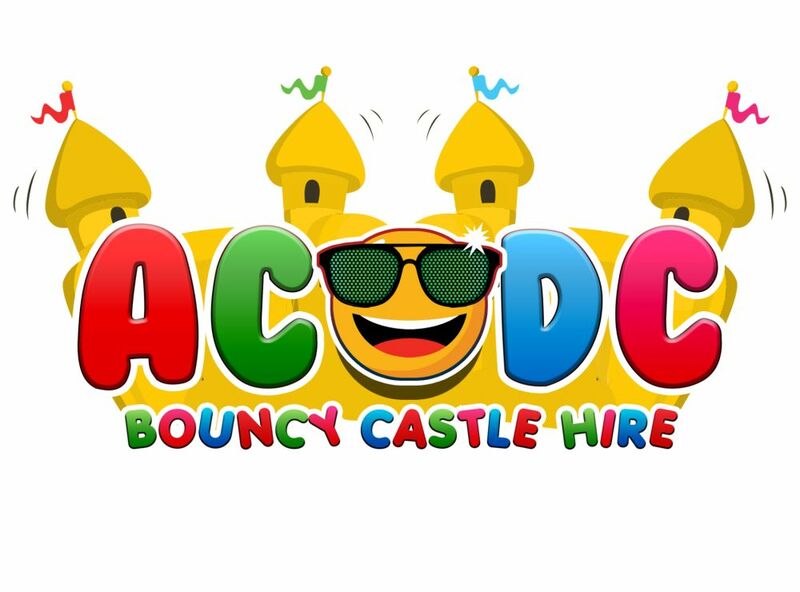 At ACDC bouncy castle hire and entertainment our sole focus is pleasing you as the customer, and ensuring you get the most out of your experience with us. As family business, we understand the importance of enjoying family occasions, and value the fond memories created by them. We aim to ensure that these special days, run as smoothly as possible on our end, causing less stress for you. We work with you, your schedule to the best of our ability to deliver an efficient and reliable service. We offer a variety of small to large bouncy castles, to suit your specific party needs, whether that be budget or space. Available also, is our confectionary machines, which include the candyfloss, popcorn and slushy machines, the perfect novelty to certify an unforgettable day! The safety of those who are using our equipment is of great importance to us, and we provide you with the right information on how to use it safely all while getting the best out of your day. We are located in Newry, Northern Ireland and will happily to deliver our services free of charge within a six-mile radius, and a negotiable delivery charge will be applied thereafter.